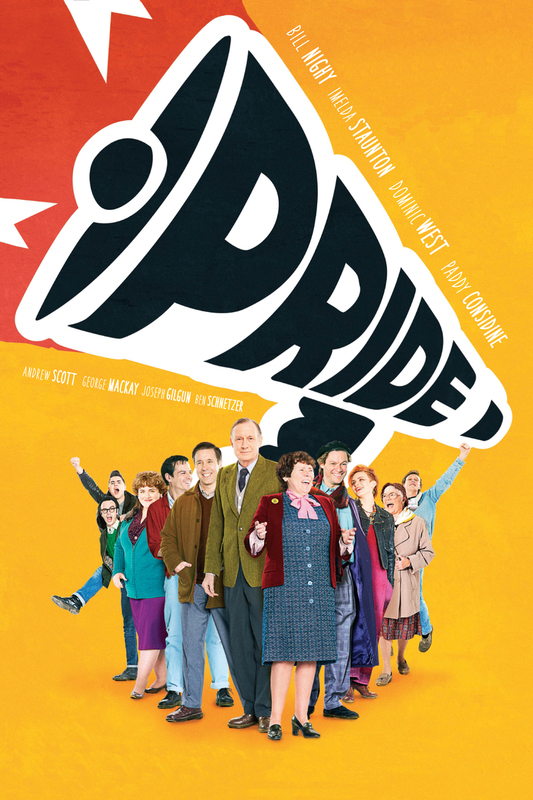 Pride DVD and Blu-ray release date was set for December 23, 2014. Being the summer of 1984, the National Union of Mineworkers (NUM) has declared a strike, and Margaret Thatcher is the woman in charge. In London, a group of activists get together and decide to help out the families of NUM who has decided to strike, and these activists are usually fighting for gay and lesbian rights, and they decided this while attending the Gay Pride March. Although the Union doesn't quite want their help, the activists are determined not to take no for an answer. Throughout this troubling time, these two unlikely allies come together in a surprising partnership that works together to overcome their goals.